These books call forth a lifetime of memories and are both inexpensive and beautiful mementos. The stories I hear of veterans’ responses to the book are heart warming. They add depth and permanence to the Honor Flight experience and allow families to share. Make sure you remember to place your order a minimum of two weeks in advance. You can email me at srb@srbphoto.comMany hubs and elder care residences are making a gift of “Jewel of the Mall” to veterans unable to fly as that is increasingly the case. Gary Banz, a state legislator from Oklahoma was able to get a list of every WWII veteran being taken care of by the VA nursing homes and got them all books. Allen Bergeron’s Austin Honor Flight has a little ceremony where they visit with a veteran and present a book and service medal. With this free shipping, I am hoping to make the books as accessible and inexpensive as possible. The Korea Poster is only available to Honor Flights who order the DC PHOTO BOOK. On the publishing front,I’ve had several nice events. Where Magazine which is in every hotel room in DC, published a ten page portfolio of images from DC PHOTO BOOK. 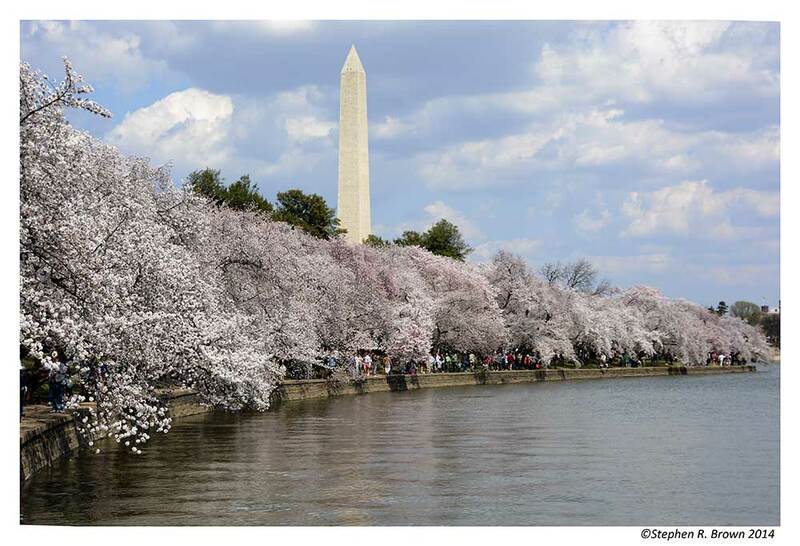 “Destination DC” has been using the DC PHOTO BOOK to promote the city for tourism and conventions. Eastern National, Guest Services, the International Spy Museum, and the Holocaust Museum sell the book in their stores at $24.95. In case you weren’t at the Summit, I have posted my latest edition of HERDING CATS Vers. 3.0 on my website. If you are leading a group to the Memorial this year, I think it’s a valuable guide. I have provided a number of examples for reference. The Honor Flight Network Summit was spectacular with over three hundred of my favorite people in attendance. It was wonderful to see everyone and experience the warmth of the Honor Flight family. 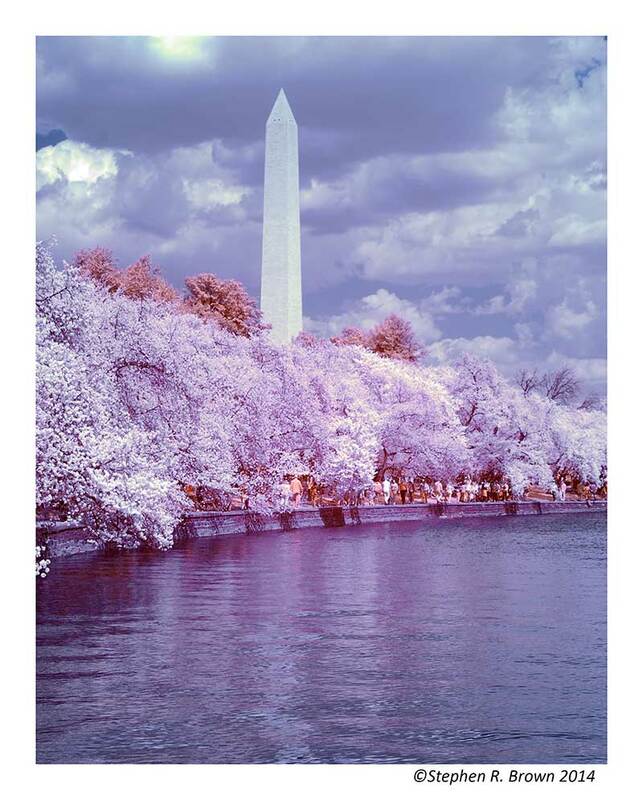 After a long Winter, I am looking forward to getting out and photographing the Cherry Blossoms using both my regular Nikons and my modified infrared Nikon D40. The effects are very interesting. As always with these scenes of the Tidal Basin and Cherry Blossoms, I have found that the old photographic adage that it’s easier to photograph a pretty woman rings true. 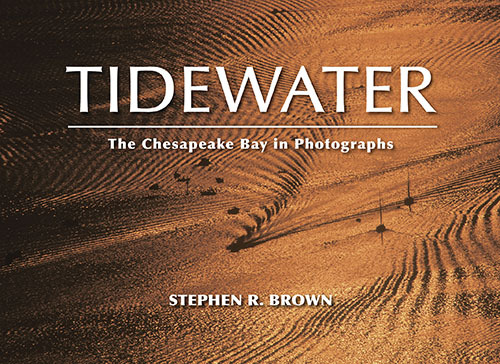 TIDEWATER: The Chesapeake Bay in Photographs will be reprinted in the Fall. . The book is available on the Apple Store for download or hard copy through my Amazon author’s page. The Inn at Perry Cabin in St.Michael’s, Maryland carries the book as does Honey’s Harvest on the Western Shore. One of the great things about eBooks is that they can be loaded with information which is too expensive to print and of course, they are instantly available! WWII MEMORIAL: Jewel of the Mall has one hundred extra images and a movie built in. 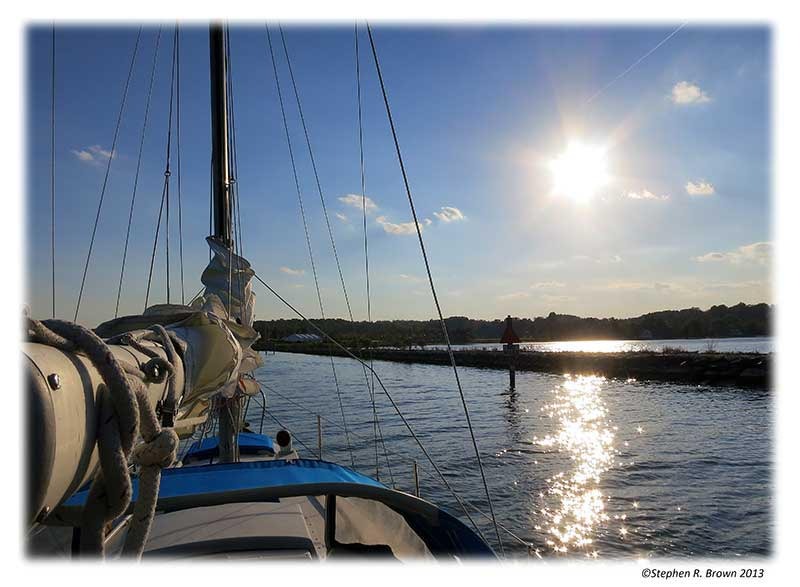 Downloads and sample chapters are free on the Apple Store,” I am looking forward to seeing them distributed in the education market which is increasingly dominated by tablets. 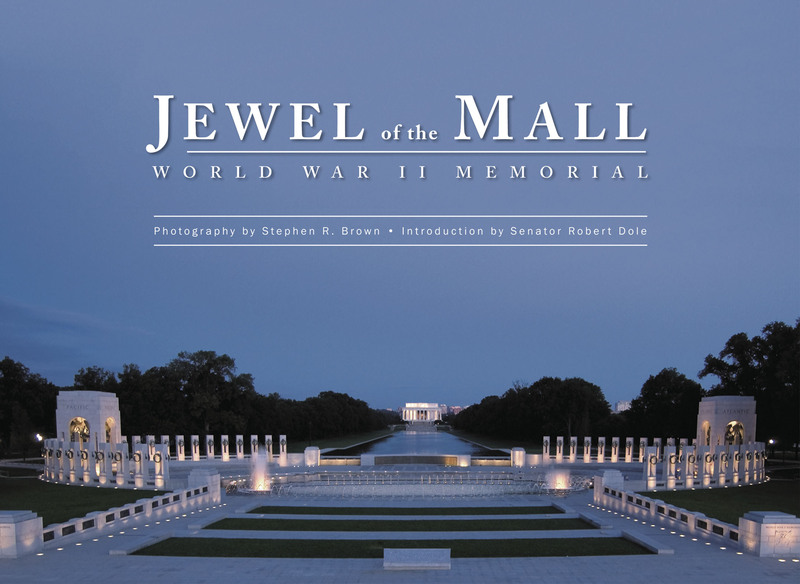 While we have ample supplies of both the DC PHOTO BOOK and the WWII Memorial: Jewel of the Mall book, it always helps if you can order early. Many hubs are choosing to give the book out at the hotel but please make sure that you check a day or two before you fly that your order has been delivered. The Korean War Veterans Memorial poster, which we are donating to Honor Flights transitioning to Korea with the DC PHOTO BOOK, has been reordered due to its popularity. 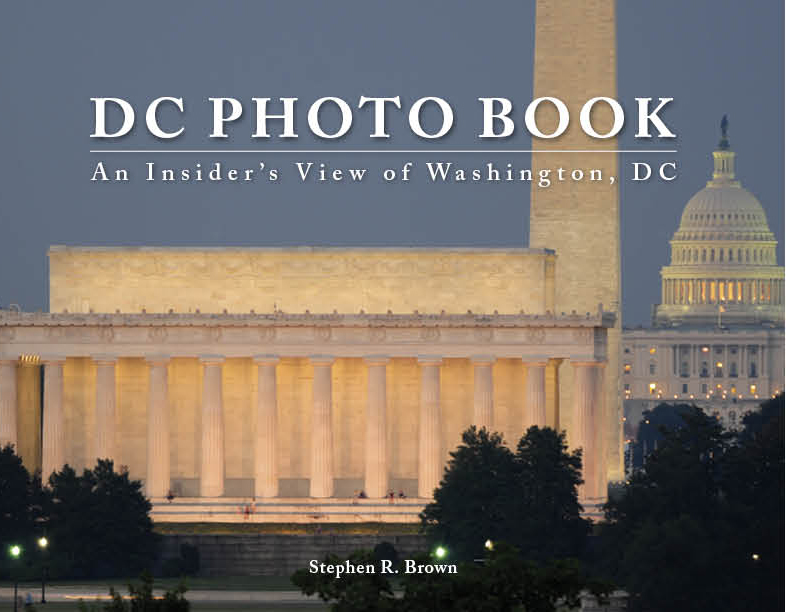 March 14, 2015 | Filed under About the Book, Blogs, Books, DC Photo Book, Honor Flight, Photography, Travel and tagged with Arlington Cemetery, Current Affairs, DC PHOTO BOOK, Environment, Honor Flight, Jewel of the Mall, Memorial Day, photography, Senator Dole, Washington, World War II Memorial.